Gamma Eta Omega does so many service projects during the year that reach so many in our community. 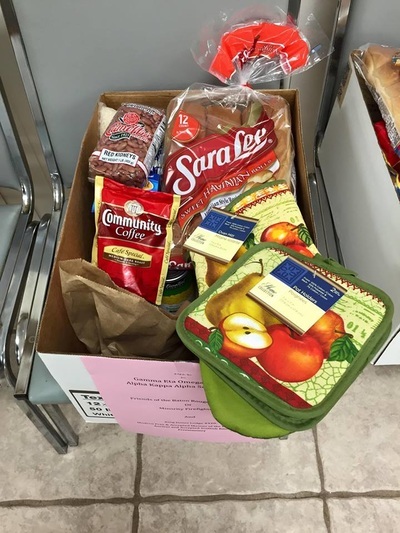 However, our "Thanksgiving Boxes" rank at the top our list for one of our very favorite! 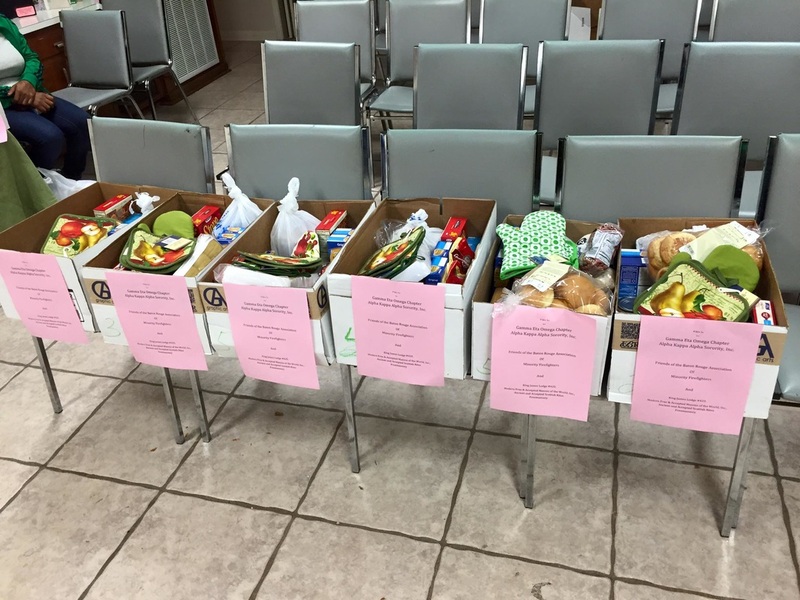 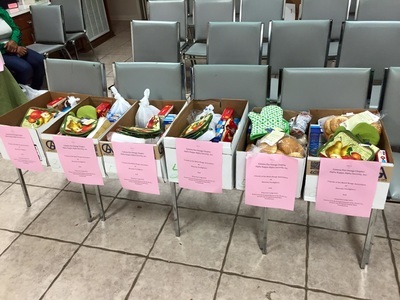 The boxes provide a complete Thanksgiving meal for families who really need them and often have items they can use for another day worth of meals! This year we focused on families of students in the East Baton Rouge School System! 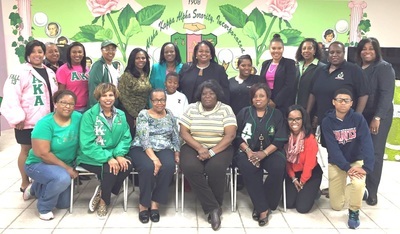 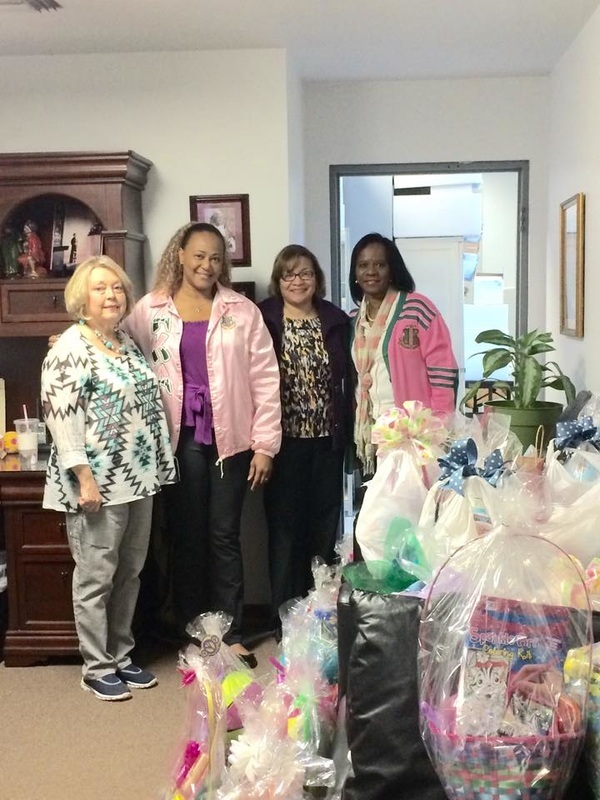 Thank you to all of our Sorors, donors and community members for your help! 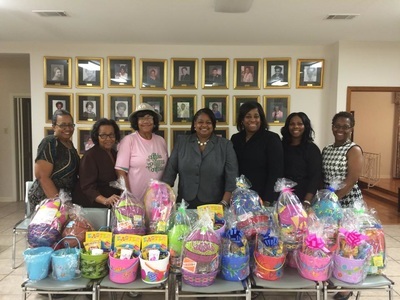 Including the Baton Rouge Minority Firefighters and the Masons for donating the turkeys! 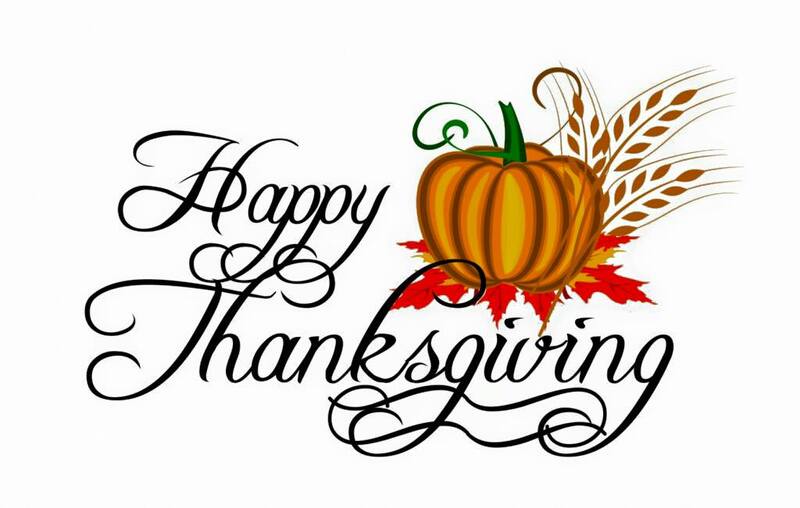 We are especially THANKFUL this season for you! Gamma Eta Omega members donated Easter Baskets to St. Vincent De Paul in Baton Rouge! 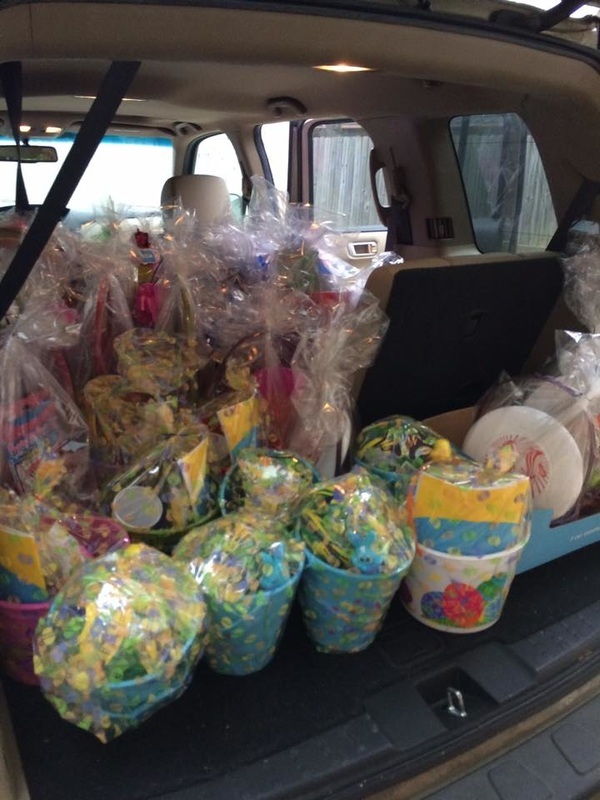 We donated almost 40 baskets for their Easter Egg hunt the week of Easter April 3rd - 4th, 2015.